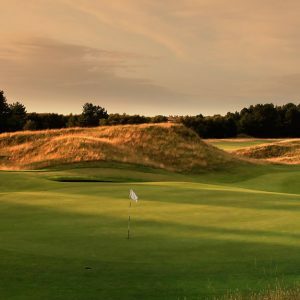 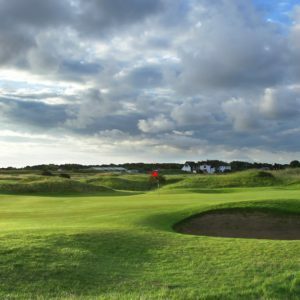 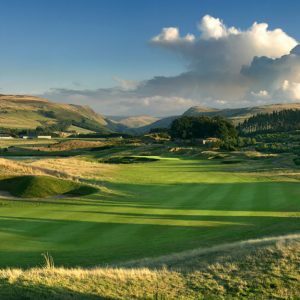 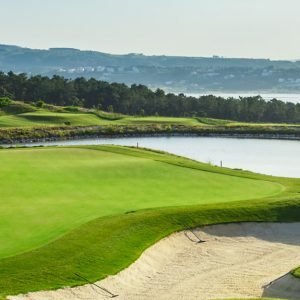 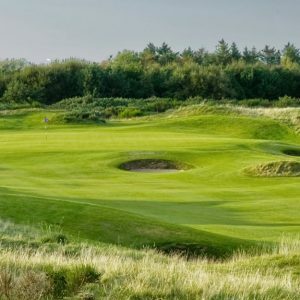 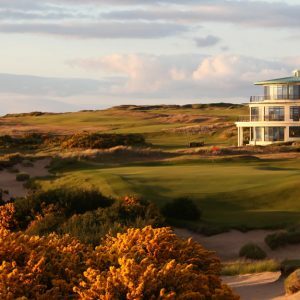 Our 72 hole Links Golf Cup East Lothian is now in its 7th year and has quickly established itself as an eagerly anticipated fixture on the amateur golfing calendar. 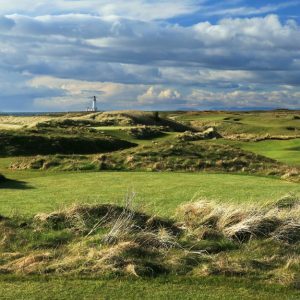 When you consider the stunning links involved, it is easy to see why. 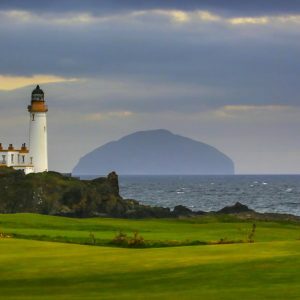 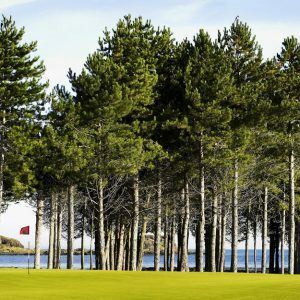 With 22 courses along a stretch of 30 miles of stunning coastline, East Lothian is a true golfer’s paradise.